Our Team — S.R. Freeman Inc.
Shone founded S.R. Freeman in 1992 after sharpening his framing techniques, first by working on tract developments and then moving to the architectural challenges of custom homes. An expert carpenter, Shone has a reputation as one of the best framers in the business and consistently raises the bar for himself as well as his employees. Mike has been at S.R. Freeman since 1998. 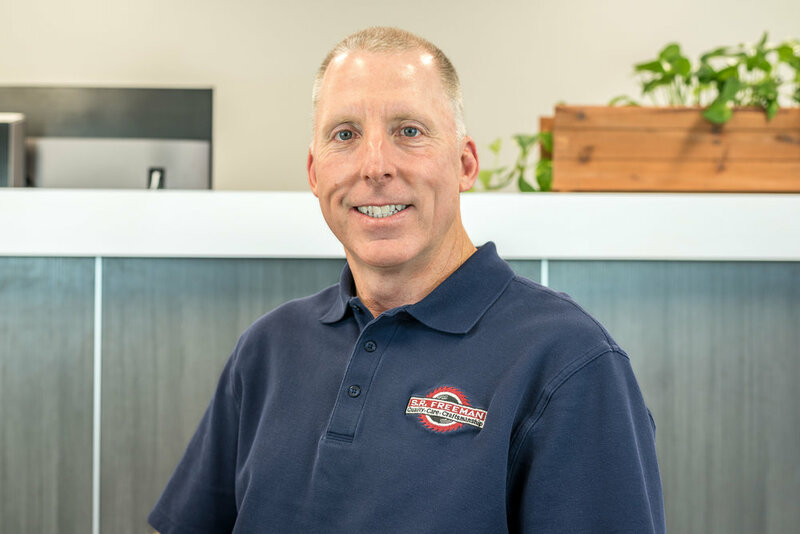 A carpenter since the age of 14, Mike has a reputation for getting things done and puts that skill to work building effective teams and collaborative relationships. His deep roots in the industry have proven to be an invaluable resource to his team members and to S.R. Freeman clients. Outside of work, he enjoys chess, surfing, and CrossFit. 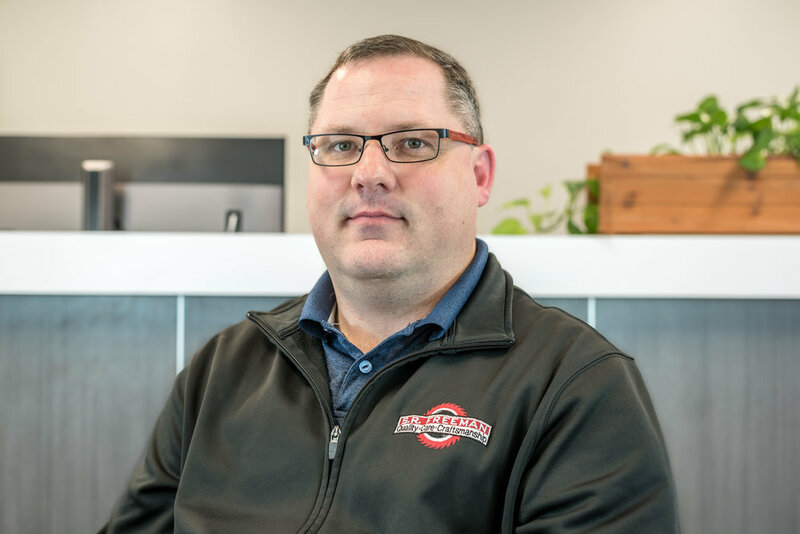 Since 2002, Shayne has been providing his technical and administrative expertise to S.R. Freeman. A self-taught computer programmer, he loves all things related to technology and has worked with major companies including Excite@Home and Microsoft. In his leisure time, Shayne enjoys gaming, reading about history and politics, spending time with his numerous nieces and nephews and hiking in the San Francisco Bay Area’s parks.